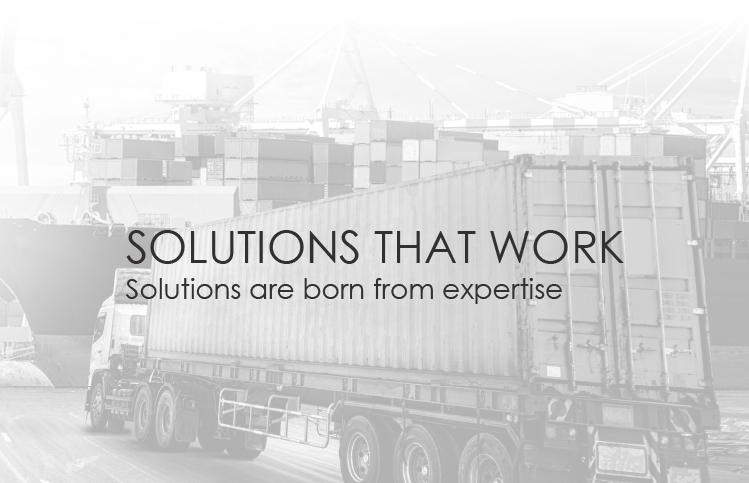 LNJ Logistics has extensive experience in delivering technology-based solutions for automotive industries. We provide custom supply chains to improve transparency, lower delivery time and cost for equipment manufacturers, their suppliers and aftermarket suppliers, we also provide manufacturing support, service parts distribution and or other services related. Our web-based system allows our automotive clients, suppliers and end users to monitor shipping transit in real-time, along with pinpointing further opportunities for supply chain strategy improvement and future business planning enhancement.